SLICE lemons in halves, then squeeze juice from them using a citrus juicer. 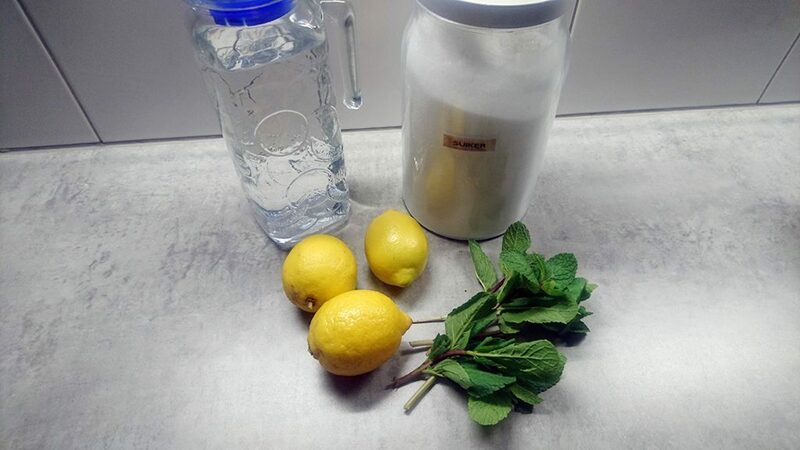 POUR juice of 3 lemons into the pitcher along with 3 tablespoons of sugar. FILL the pitcher until almost full with cold water and stir well using a long spoon. 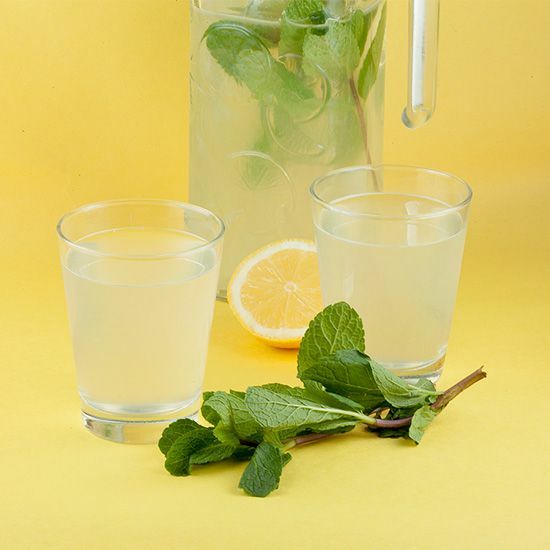 Add 3 – 4 twigs fresh mint and optionally some ice cubes. 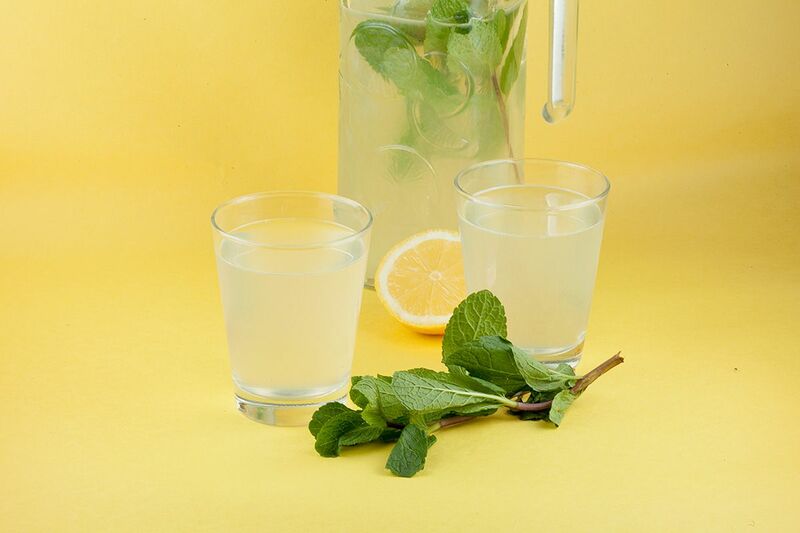 Serve the easy lemonade with a slice of lemon. 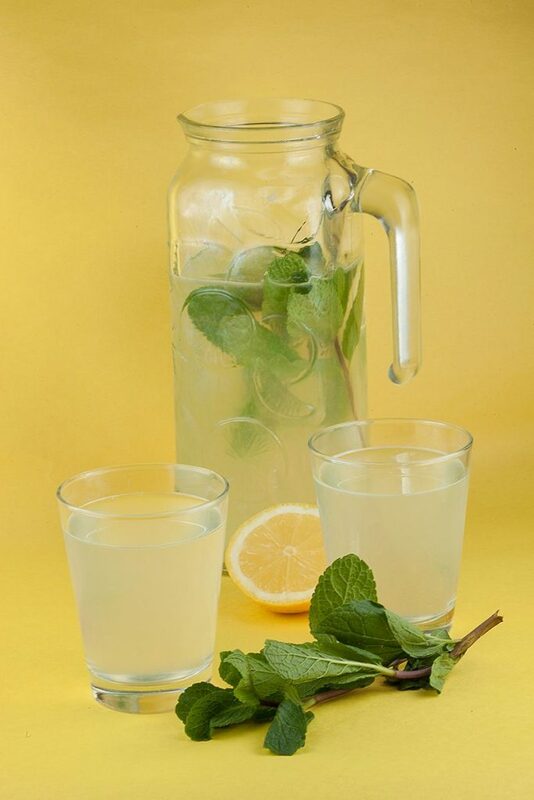 Lovely drink to enjoy on a hot summers day, but enjoyable in each season! Enjoy!